Chris Sileo is active in the real estate industry, in the community, and in life. He was one of 24 chosen for the Central Florida Political Leadership Institute and completed the Leadership Seminole program, which gave him a wider perspective of all Seminole County has to offer. 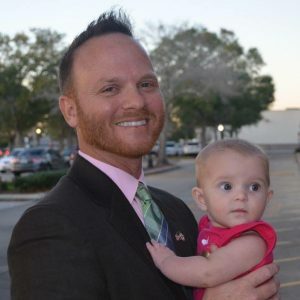 In 2016, Chris Sileo ran for Oviedo City Council, and remains committed to this community and public service. In 2018, Chris was awarded the Good Neighbor Award by the Orlando Regional Realtors Association for his work throughout the area. He was also voted as one of the best realtors in the Oviedo-Winter Springs area, which was awarded by the Oviedo-Winter Springs Regional Chamber of Commerce. 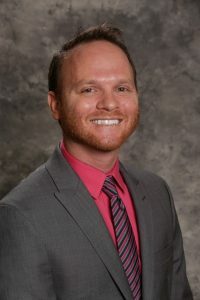 Chris is a graduate of UCF with a Bachelor of Arts degree in Political Science/Pre-Law and a minor in Criminal Justice. He has worked for the Florida House of Representatives, political campaigns, and other local, State, and Federal offices since 2006. He currently sits on numerous Boards and Committees of non-profits and various business organizations throughout Central Florida. Chris also owns his own marketing agency, Awake Marketing Agency, which is a huge asset when it comes to marketing your property. Between the experience throughout the community in leadership, politics, and his marketing background, Chris Sileo knows the ins-and-outs of negotiating, real estate, relationships, marketing, and much more.